There is a reason why it is called a foundation. Your house is completely based upon it. 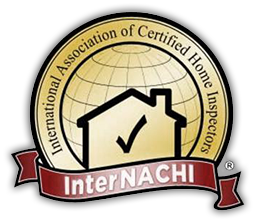 If you have problems with your structure, every other aspect of your home can be adversely impacted. 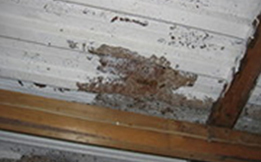 Unfortunately, structural problems can be the best kept secrets your house is hiding. 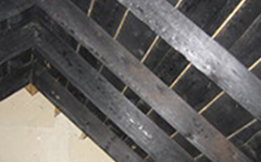 Hidden fire damage – charred beams. 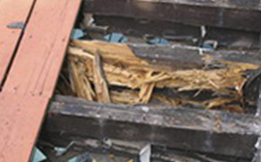 Rotten deck beams. Remove , replace with new material. Steel deck rusted through; concrete slab deteriorated. Remove damaged area , and repair accordingly.